More Bowmore's today and it's going a few IB's (Independent bottlings). According to Whisky Exchange's website, this was distilled in the mid 90's. Making it about 18-20 years old. Nose: Sour fermented fruit up front, peat smoke behind. Plum jam, jam tarts, fig, overripe apricot. Taste: Sweet smoke, Sherry, more fermenting fruit, lots of cherry stones, blackcurrant and overripe peach. Finish: Short/Medium length. Some fruity smoke. This wasn't as good as the Caol Ila (which was very medicinal) or the Laphroaig (very maritime). Nose: Fruit and smoke, well balanced. Sour citrus, lots of lemon, melon, pineapple, mango, cinnamon. Taste: Soft arrival, building up, sour citrus, lemon, pear, mango, lovely smoke. Finish: Short/Medium length. Mango with oak. Notes: Distilled 1996 or before. Really great balance, only thing holding it back from greatness was the length of the finish for me. On the approach to 100 reviews I feel it is appropriate to post the actual 100th whisky I tasted. It was also one of the best whiskies I've ever had. There are generally three things I look for in an excellent whisky: Complexity, balance and power. Normally the best way to score high for me is to have loads of power with good balance and complexity. But this is the only one I've had that is the other way round: loads of complexity and balance with some power. Nose: Big and very complex. A good blast of peat, even at this age. There's also lots of fruit, citrus and floral notes. Lemon, lemon cake, lots of vanilla, brown sugar, sweet fragrant malt, some chocolate. Coastal peat- briny with sea soaked rocks and flint, wet ash and seaweed develops. 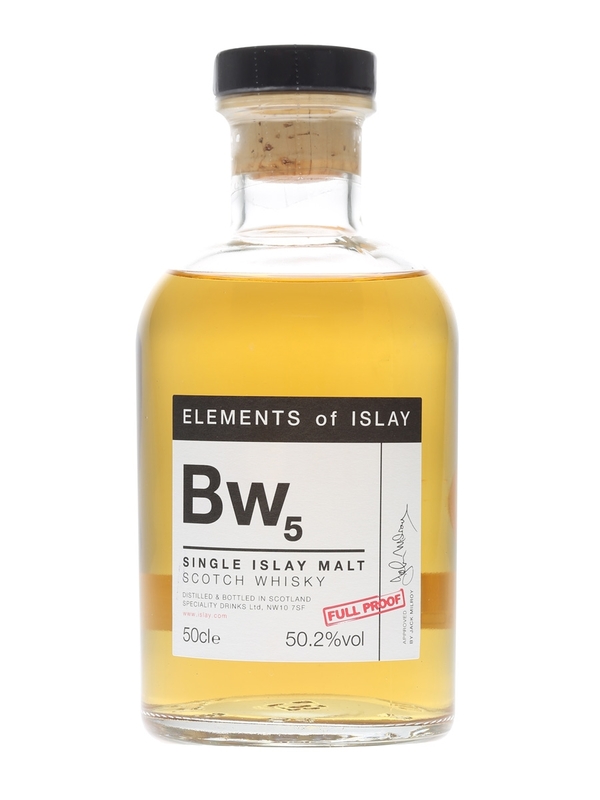 Older notes too- Tobacco, leather, leather armchair, maybe a meaty note- Sweet smoked ham maybe? Going more sweet- some strawberry and raspberry. Then more floral- grass, hay, daffodils and roses. Just keeps evolving through layers of smoke, sweetness and flora. Oak coming through after 10 minutes- Spicier with cinnamon on carrot cake. Some pomegranate, mango, peach and orange peel coming through. After time (30 mins) the smoke fades. After time in the bottle there's a lovely earthy very dark chocolate with butterscotch, toffee and vanilla fudge. Going more oily earth (still fresh) after more time in the bottle. Water: More complex chocolate- cocoa powder, dark chocolate. More oak too- American oak, crème brulee and dried banana. 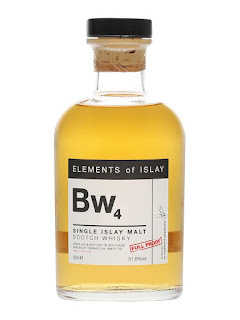 Taste: Intense dark chocolate, then the peat hits with burning hay and grass (light lemon in the background), oak with complex spice- cinnamon and nutmeg, lemon juice, lemon and orange peel, meringue, malt, chocolate again, vanilla, strong floral oak, leather,tobacco and pipe smoke. Developing lots of very salty brine and seaweed, ash, soot and charcoal. After some time in the bottle there's a brilliant complex oily earthiness. Water: Less intense arrival. More fruity and less peaty. Mango, peach, blackberry, cherry and peach stones with cherry chocolate. Finish: Long length. Layers of floral peaty seaweed with chocolatey spice staying for quite some time. Bottled 2014, 26yo from a hogshead. The peat has been preserved well, perhaps they upped the ppm to off put the whores. Amazing stuff. This was my first experience of long aged smoky whisky. Quite fresh but older notes still present. Oxidises wonderfully. For £190 I was tempted but never bought a bottle. 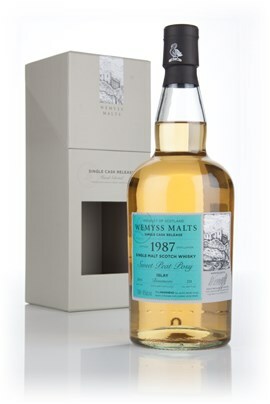 But I did secure a bottle of much cheaper Cadenheads 1989 Bowmore from a Bourbon hogshead.